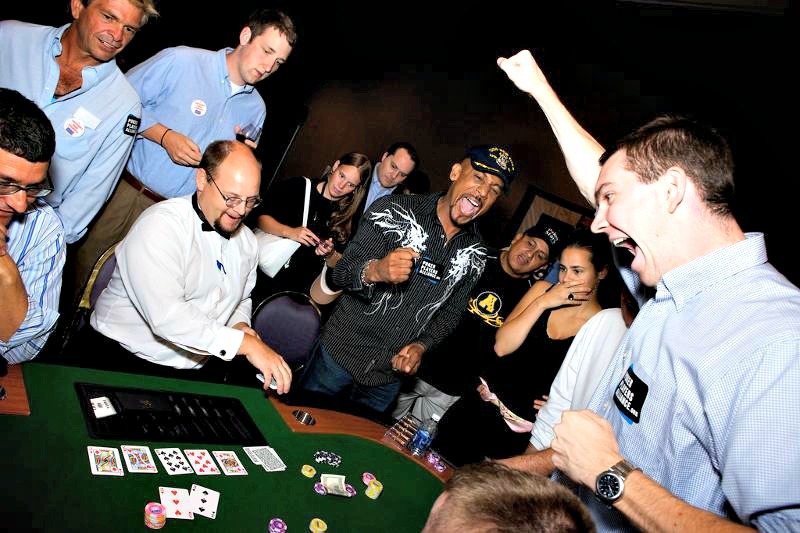 Sunday, August 21, 11:00am - No-Limit Texas Hold'em Deep Stack Poker tournament at District ChopHouse in Downtown DC (Archives or Gallery Place/Chinatown Metro). The Buy-in is $180 (in advance). The Prize Pool will range from $20,000-$40,000, depending on event turnout. Our recent events garnered prize pools of over $30,000, $28,000 and $25,000 with 1st prize winning $8,000, $7,000 and $6,000, respectively. To see photos from previous events, click here. This No-Limit tournament will be run very much like the World Series of Poker tournaments you see on TV (Slow, deliberate blind structure) and should be a ton of fun for anyone into poker or wanting to learn. Questions: Eric Prag: 202-607-3932, Eric.Prag@Allinenterprises.org or simply reply to this email. Special: World Series of Poker Main Event Challenge - Starting Soon! The next challenge for 2017's WSOP is starting real soon! To find out how to participate, simply reply to this email and ask for information on the "Main Event Challenge." Special Note! One out of Three of our 2015 WSOP representatives cashed in various events and was even chip leader in the main event at the end of Day 1 - John Gorsuch! Two out of Three of our 2014 WSOP representatives cashed deep -Marcia Kuntz and John Gorsuch! Each beat over 98% of the field in their respective events earning themselves and their AIE counterparts big days! 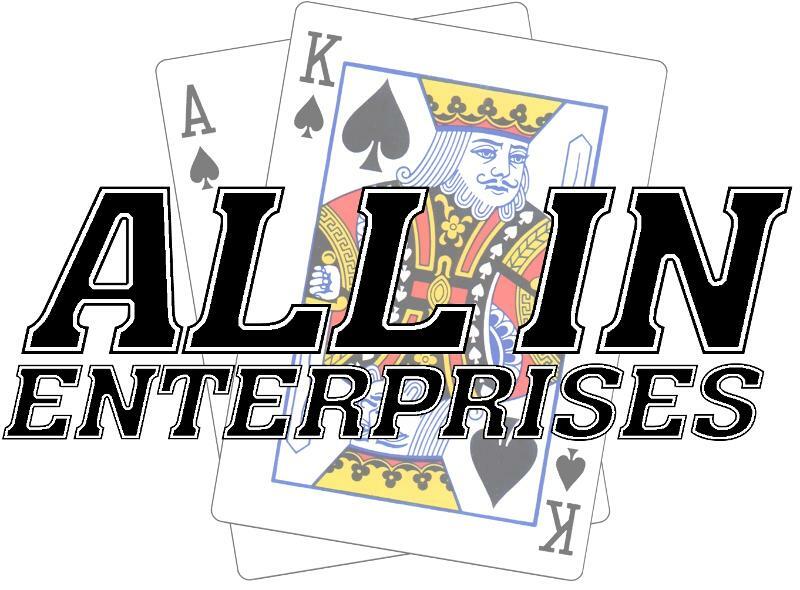 All In Enterprises awarded 3 seats to the 2014, 2015 and 2016 WSOP Main Event in Las Vegas to those who played in our events. It was awesome to watch them on TV (See video) and will be in 2017!